Way cool and informative radiation dose info-graphic. NPR tells the story of a Soviet cosmonaut who flew a suicide mission to save his comrade Yuri Gagarin. The New York Times covers quinoa and how increased global demand is impacting on its prices in its home country of Bolivia. George Monbiot from the Guardian on how the Japanese nuclear accident has made him pro-nuclear power. 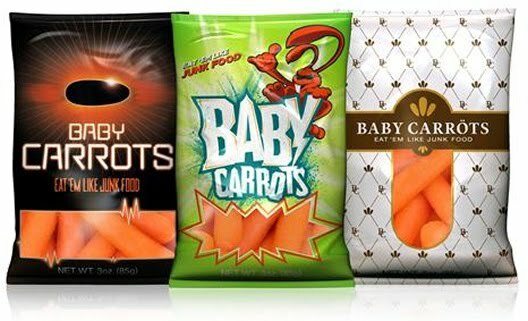 Fast Company on how carrots became the new junk food. Weight Maven Beth Mazur covers how unfortunate the typical obesity's bad for your health reporting is when it comes to mortality risks. William Heisel interviews Michele Simon (who I'm excited to meet next month) about BIG FOOD.